If you look in your bathroom and in your kitchen, what do you see? Do you see sparkling white gaps between the tiles where your grout is? Or is it a mess with dirt and spots? The appearance of your tiles can really affect how people view your place. It can go from spotless to looking a mess all with the appearance of your grout and tiles. You might like the rustic look, but old grout looks anything but charming. It can even look like there is black mold growing there. If you're not careful, there could in fact be black mold in there. If this is the case, contact our company immediately for a consultation. Do not attempt to remove the black mold yourself as it can be a health hazard. Tile and Grout Cleaning in Moorestown, NJ is not just important if the tile is looking old. Regular maintenance through a professional tile and grout cleaning can have you ready to showcase your bathroom and kitchen again. If you ever think about reselling, maintaining these areas can save you a lot of money in home staging. 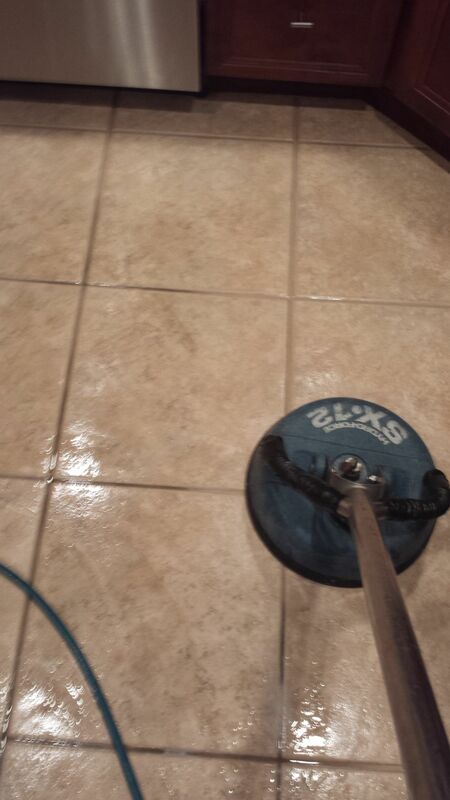 You probably don't want to be lax about your Tile and Grout Cleaning in Moorestown, NJ. You need to be proactive and look for the best. Our company can offer you just that. And when you have professional cleaning, you can relax and know that you are looking after your home in the best manner possible. Your neighbors and guests will probably also overtly or secretly admire the condition that your tile and grout is maintained in. Many people neglect this area of the home only to later regret it. Getting a new tile and grout job can be an expensive process that you'll certainly want to avoid.